Romantic Times hails Jo Beverley as "one of the great names in the genre." She has won five RITA awards and is a New York Times best-selling author. 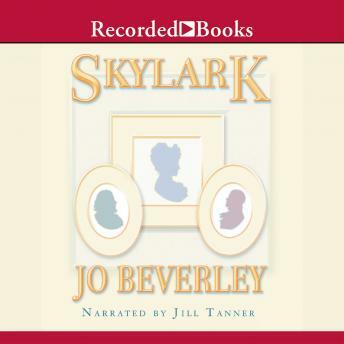 Dramatic and suspenseful, Skylark is a tale of reawakened love. Young widow Laura Gardeyne must protect her son, who is heir to his family's fortune. When an old friend, the handsome Stephen Ball, offers his help, they soon discover secrets that could destroy the Gardeyne legacy.